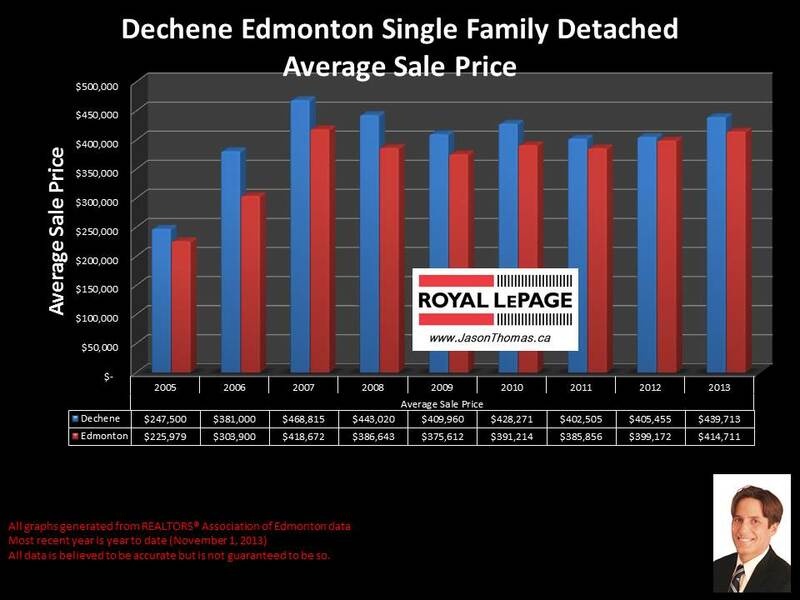 The Dechene area in West Edmonton currently has a year to date average sale price for a single family detached home of $439,713. The Dechene area has sold higher in the past on a yearly basis, in 2007 Dechene was averaging $468,815. 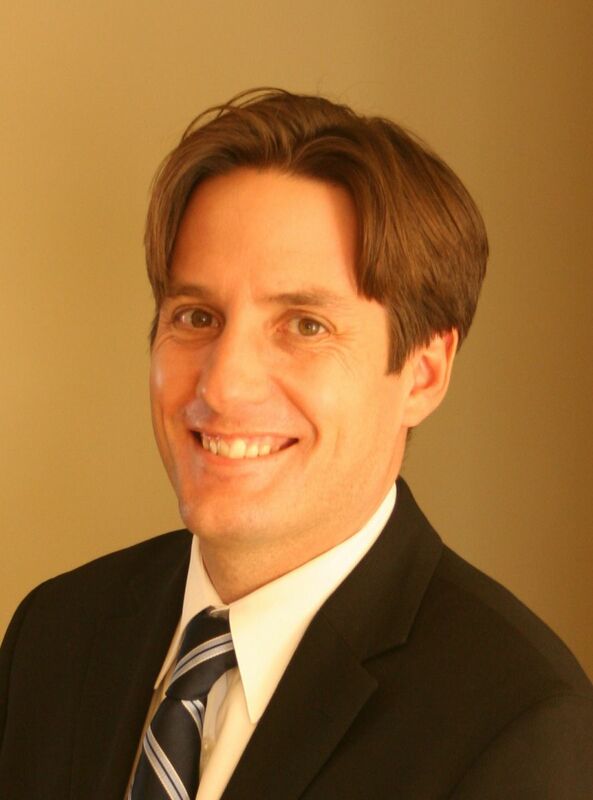 Dechene has seen it's property values appreciate by 78% since 2005. Visit here to find homes for sale in Dechene. And sign up as a VIP buyer to get more detailed information. For more information about the area visit Dechene Edmonton Neighbourhood.